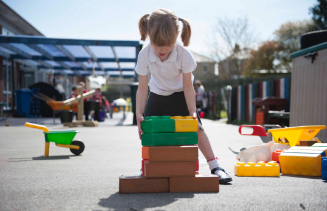 The PTFA is a group of parents and teachers who work together to come up with fundraising ideas to raise money to make our federation a better place for our children. 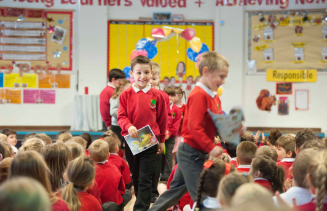 We meet every half term to plan the fundraising for the term ahead, organise and run events, and agree what the funds raised are to be spent on. 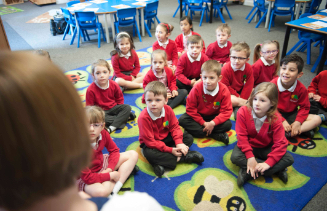 Our main aim is to ensure that all children benefit from the items purchased by the PTFA. How does the PTA use the funds raised? Any monies raised will be put towards federation projects. 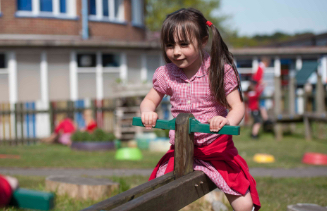 Last year we were delighted to raise enough funds to support the development of the playground on Branksome Heath site for all children to access across the federation. 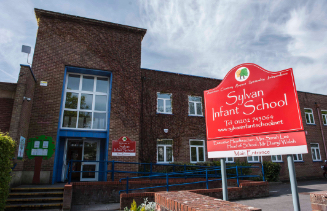 We also funded the Community Garden on Sylvan site and support educational visits. Our main aim this year will include raising enough money to revamp the ICT suite, to have a federation ICT suite for all children to access. Thank you so much to everyone who is, and has been involved; we couldn’t do it without you! Donate prizes or services for raffles – use your contacts to help us! Get in touch! Contact us via the office.